HR is relevant and necessary – even for startups. Many startup owners assume they don’t have to worry about HR functions until later on, when they’ve grown – but that’s simply not true. When it’s difficult to manage the paperwork and compliance forms, even something as (seemingly) simple as recruiting and hiring becomes a burden. While Red Branch Media has never surpassed the 20-employee mark, we have implemented some great HR processes because, well, we have to! You want to keep the people you’ve hired, right? 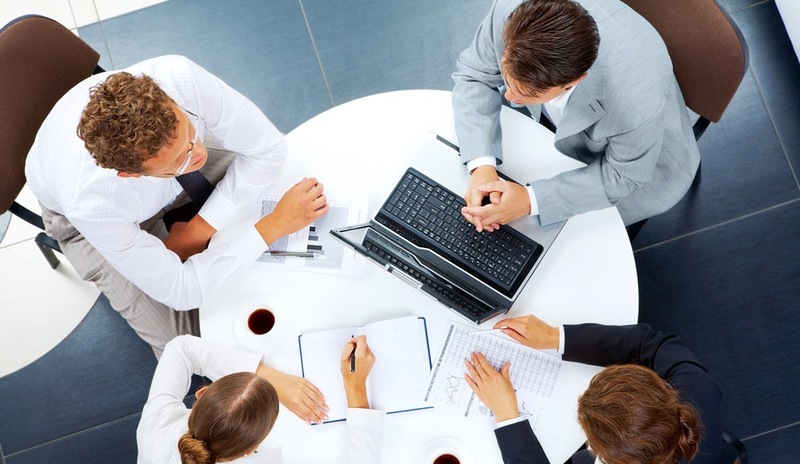 With an HR team in place, you don’t need to concentrate on tracking engagement anymore. HR can do that for you. It’s also important to note that many startups default to hiring friends and family – the people in the founders’ personal networks. An HR department will help draw appropriate boundaries while in the office. An HR team will help reduce turnover due to personal conflicts. Plus, HR personnel would be able to source, attract, and hire individuals who have the credentials – not just the relationships – necessary for the job. Between the I-9s and EEOC laws, employers have to remain compliant with a number of federal and state regulations. When you have more than a handful of employees, the web of rules, regulations, and documents becomes incredibly complex. That’s why you need HR. It’s recommended that employers with more than 25 people on their regular staff bring on a specialized individual to handle HR matters. 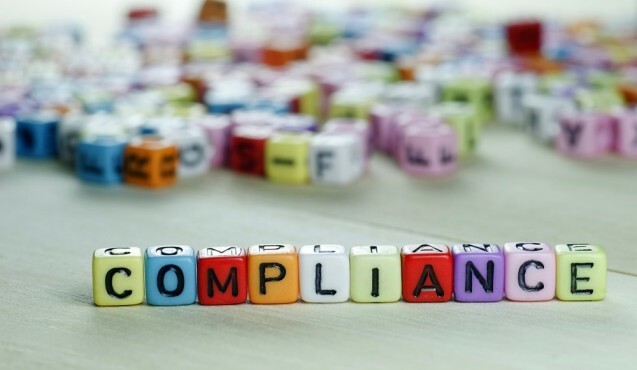 Compliance, like HR, is important even for startups, but because many tasks, like payroll, can be completed automatically through software, many startups default to self-maintenance. This may seem like a good idea at the time, but your organization is going to need its own HR personnel sooner rather than later. Whether it’s payroll, conflict resolution, performance management, or a variety of other internal functions, an HR professional can take care of it. What some startups forget is that HR is more than just the people who send paychecks every week. 1. Recruitment and Selection: This is where tools like free and low-cost applicant tracking systems come in. An ATS can help HR departments at startups find elusive, highly-skilled candidates. We use Recruiterbox. 2. Employee Benefits: Whether or not you already offer benefits, an HR professional can help you outline what you would like to offer employees as part of their benefits or fringe benefits packages. We use KinHR to administer our benefits. 3. Compensation and Evaluation: Do you conduct regular performance reviews? HR helps you regulate, standardize, and track this information so you can help improve employee performance. We use a system called Gusto to manage compensation and another called iRevu to create a feedback loop. 4. Training and Development: Considering that 63 percent of employees believe developing new skills is important to their career progression, it stands to reason that bringing an HR professional on board to manage training and development could help increase your retention rates. Our training program is housed in Bitrix24. 5. Employee Incentives: An HR team would be able to effectively uncover and manage what keeps employees motivated in your office. We don’t have a specific tool to measure incentives, but we do offer a 10 percent referral bonus for new business or employees. 6. Compliance: When you make any hire, you have a plethora of regulations to worry about. Hire an HR professional to take care of this so you can focus on business strategy. Currently, our compliance issues are relatively simple, but we did invest in having an HR professional create an employee handbook for us. 7. Termination: No one likes firing an employee. Assembling an HR team will allow you to ensure you follow all of the proper guidelines when it comes time for terminations. That way, you reduce your risk of litigation. One of the reasons we implemented a more formal review process was so we could document performance plans for at-risk employees (if needed). Making the decision to add an HR department (even if your “department” is just one professional managing a series of platforms) to your small startup team is difficult. While you need someone to manage employee records, compensation, development, and the like, it’s understandable that you’d want to maintain control of your business brainchild. However, for the sake of business development, compliance, and retention, HR is important – even for startups.